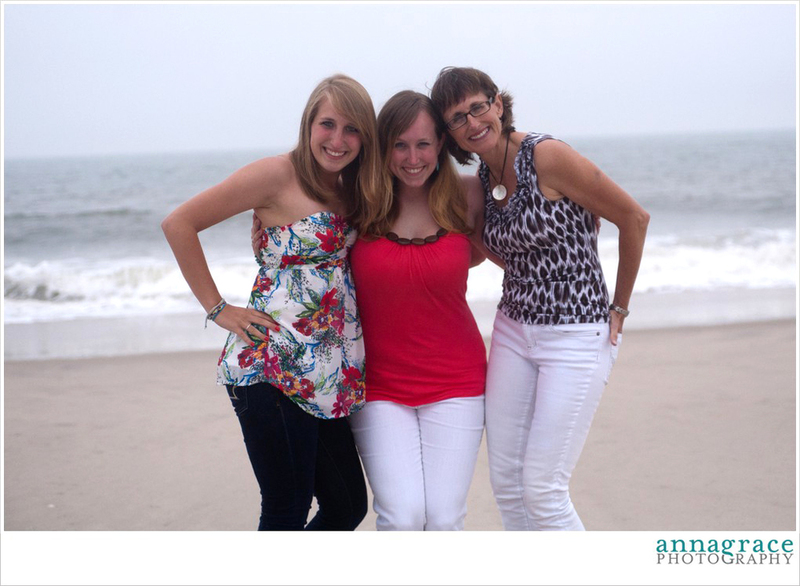 A few weeks ago, my mom sister and I had a mother daughter beach trip to Bethany! 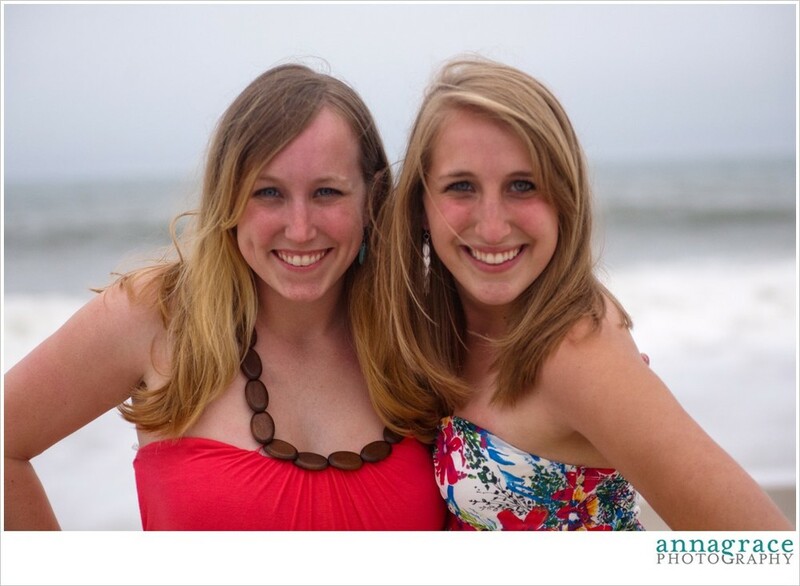 It was SO much fun to spend time with them and get away to the shore. This Teal Tuesday showcases a BEAUTIFUL teal bench that we found on the boardwalk. We stopped by to talk a couple of pictures with it. You will also notice my new teal bathing suit! Can you tell that I am obsessed with teal? We did many fun things on the trip including going out to delicious dinners, reading and walking on the beach, and of course hitting up the outlets! It is so wonderful to have quality time with my family. I love them so much! 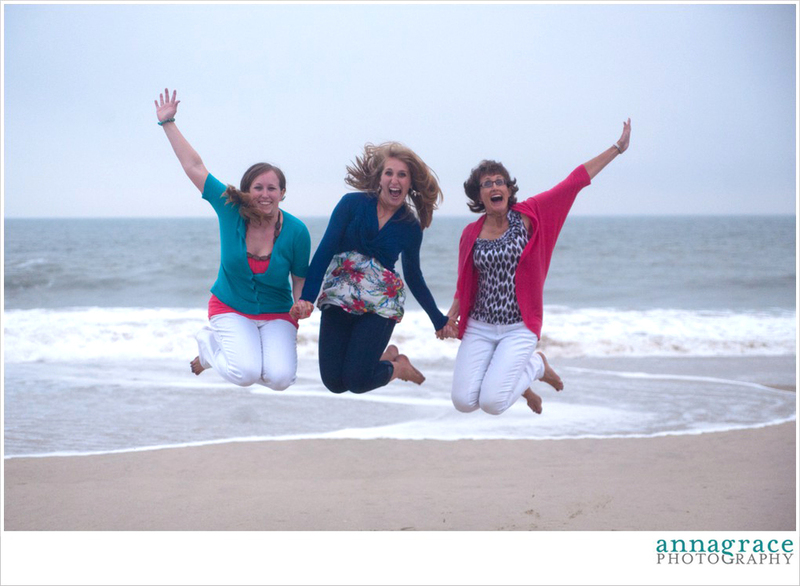 Take a break from your day and enjoy these pictures of the beautiful Bethany Beach. Older PostHelen & Thomas are Married!